Curious how Carrot has grown exponentially over the last three years? 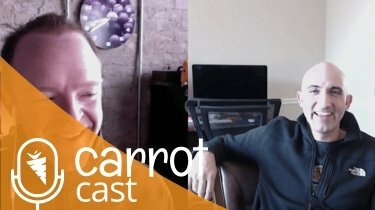 In this CarrotCast, I’m going to reveal why having a unique selling proposition marketing strategy is our number 1 marketing tactic and why it’s essential for any business to thrive. This tactic is applicable to the small business and the large business alike and it’s guaranteed to grow your business if you put in the time and effort required. Listen to find out what it is. What is your unique selling proposition marketing strategy? Most people don’t know. Listen in and learn why USP is so important to leverage so you can cut through the clutter. 3:30 – Learning how to stand out from a crowd and the Collective Genius Mastermind. 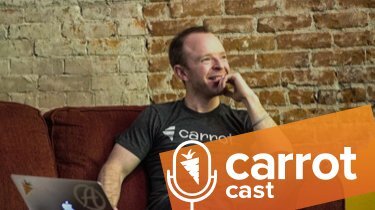 7:10 – The #1 marketing strategy that everyone is NOT doing. 9:35 – Ways to read the mind of a motivated seller. 11:35 – Why you’re not winning the game. 15:50 – What you need to do if all of your competitors have really good testimonials too. 21:00 – Using your unique selling proposition marketing strategy to stand out and learning from a Direct Buyer who closes 100% of their contracts. 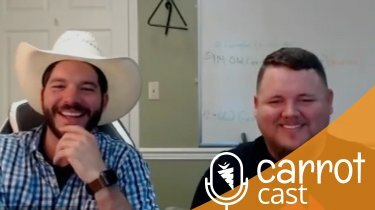 28:55 – What is your unique selling proposition? 31:30 – Prove that you’re the best and start using that in your marketing.